Nocturia (urination at night) was significantly associated with hypertension, showed the findings presented at the 83rd Annual Scientific Meeting of the Japanese Circulation Society (JCS 2019). If you need to visit urinal frequently in the night, get your blood pressure checked as researchers say it may be a sign of hypertension. "Our study indicates if you need to urinate in the night -- called nocturia -- you may have elevated blood pressure and/or excess fluid in your body. 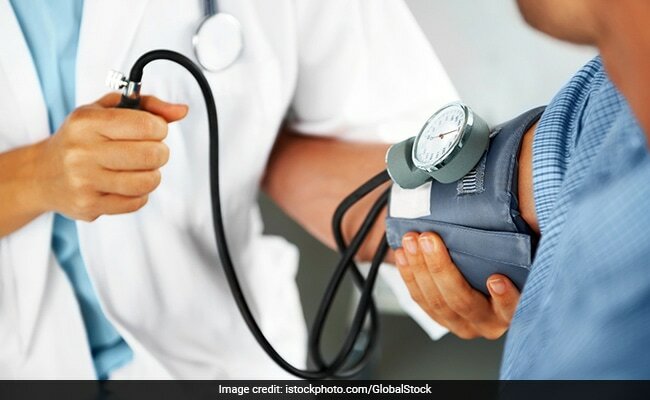 If you continue to have nocturia, ask your doctor to check your blood pressure and salt intake," said study author Satoshi Konno of Tohoku Rosai Hospital in Sendai, Japan. The study examined the link between nocturia and hypertension in the general Japanese population. 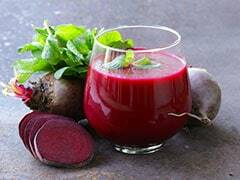 From reducing high blood pressure to aiding weight loss, the benefits of beetroot juice are many! Read here to know all of them! 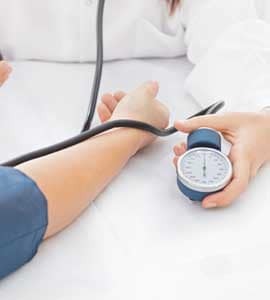 High blood pressure can be due to obesity, unhealthy diet, excessive smoking and drinking and lack of physical activity. The researchers enrolled 3,749 people who had an annual health check in 2017. Blood pressure was measured and information on nocturia was obtained through questionnaire. Nocturia (one or more nocturia events per night) was significantly associated with hypertension, showed the findings presented at the 83rd Annual Scientific Meeting of the Japanese Circulation Society (JCS 2019). The risk of hypertension rose significantly as the number of nocturia events per night increased. "We found that getting up in the night to urinate was linked to a 40 per cent greater chance of having hypertension. And the more visits to the toilet, the greater the risk of hypertension," Konno said.